Whirlpool, a Home appliance leader, recently announced a collaboration with Singapore based tech start-up, Spare Parts 3D to start a new project to 3D print spare parts. The joint effort will aim to scale-up the inclusion of 3D printing at Whirlpool in after-sales services. The first 3D printed part is a push button made in Nylon with the HP’s proprietary Multi Jet Fusion technology. Spare Parts 3D already leveraged its 3D printing expertise to identify the spare parts which can be 3D printed. The collaboration between both the companies started last year in November 2017 with a pilot project only in Singapore with 150 parts covering various typologies, materials, and technologies. The technical feasibility was evaluated by January 2018. After that Whirlpool gave Spare Parts 3D access to perform a catalogue analysis which empowered them to review more than 11,000 SKUs. All these SKUs were reviewed one-by-one through ‘Digipart’. The proprietary online software enables the user to estimate the benefits they would get from using 3D printing and to determine which part would be the most profitable. The subsequent review of the Whirlpool catalogue resulted in findings that 7% of the SKUs were found out as profitable economically and as a result, suitable for a production by Additive Manufacturing. 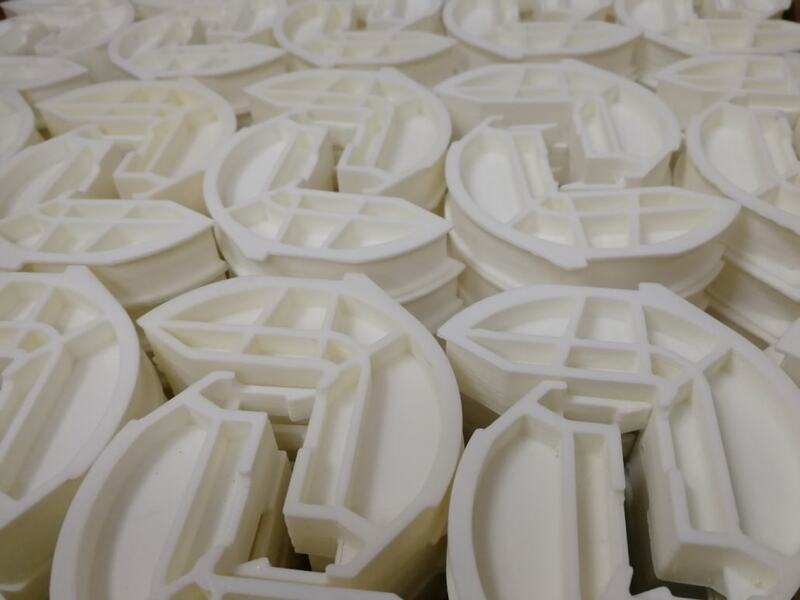 As per the experts at Spare Parts 3D, all the Whirlpool spare parts can be additively manufactured using three types of technologies, namely, Multi Het Fusion (MJF), Fused Deposition Modelling (FDM) and Stereolithography (SLA). Five different materials namely, ABS, ABS V0, PA12, Rubber-like resin, and PP-like resins, will be used to print the shortlisted parts. The recent press release announces the commencement of the first project which starts with a limited number of SKUs but the next obvious step will be to include a larger pool of parts. Under this project, a few parts are already 3D printed and delivered to customers. The collaboration will only be deepened as the time goes. About Whirlpool: It is the world’s leading global manufacturer of home appliances with $21 billion of 2017 sales while operating in nearly every country around the world. Focusing on consumer needs fuels their growth and keeps them relevant in homes around the world. They create purposeful innovation that helps keep homes running smoothly so personal and family lives can flourish. About Spare parts 3D: It is a tech start-up based on the 3D printing technologies to supply on-demand spare parts to industrial manufacturers around the worlds. 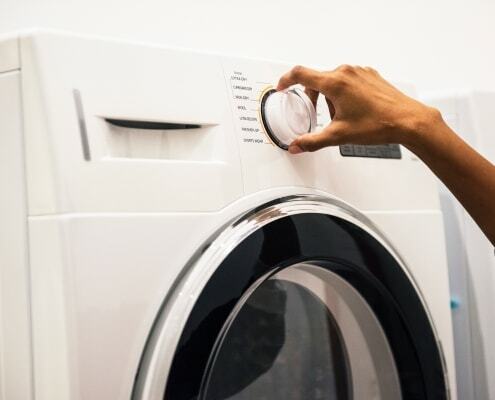 Oriented toward the home appliance sector, the company created in June 2015 in Singapore is now supporting multiple industries including Maritime, Automotive and Industrial Machinery.